Galerie Anhava focuses on contemporary Finnish and Nordic art with an active role at the international level. 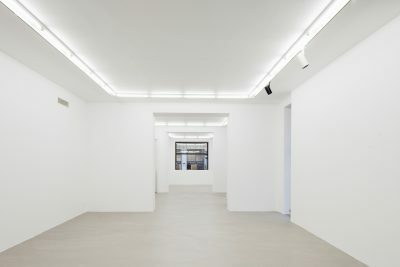 The gallery was founded in 1991 and merged with Galerie Artek in 1997. The gallery’s exhibition program encompasses all forms of contemporary visual art, from painting and sculpture to photography, video and installation, with special emphasis on conceptual art. Galerie Anhava is one of the very few Finnish galleries actively involved in the international art world through participating in art fairs and creating an international network. Galerie Anhava has participated in e.g. Art Basel, Art Basel Miami Beach, Art Brussels, Art Hong Kong, ARCOmadrid, The Armory Show, Artissima, Chart and Market. ILONA ANHAVA founded Galerie Anhava in 1991 and it soon became one of the leading galleries of contemporary art in Helsinki. During its first years, Galerie Anhava sought to provide a platform especially for emerging Finnish artists, and, on the other hand, the gallery also featured more established foreign artists who were not known in Finland. Over the years, many of the emerging artists who started with Galerie Anhava have become established names. Before founding Galerie Anhava, Ilona worked in Galerie Artek from 1981 to 1991. She was a member of the board from 1984 to 1991. She has a Master of Law degree (University of Helsinki, 1978), and she has also studied art history, aesthetics and literature. Ilona Anhava heads Galerie Anhava’s program, strategic planning, and artist and customer relations. 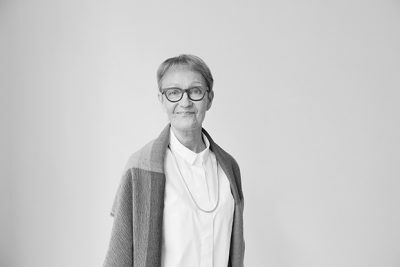 HANNA HUITU has been with the gallery since 2003. Previously she has worked at the University of Art and Design Helsinki and the City of Espoo. Hanna holds the following degrees: M. Soc. Sci. Political Science (University of Helsinki, 2011), MA Electronic Photojournalism (University of Art and Design, 2004) and BA (Hons) Photography (University of Derby, UK, 2000). Hanna has also studied at the Bezalel Academy of Art and Design, Jerusalem (1999) and Universidad de Buenos Aires, Argentina (2002). Hanna is responsible for the gallery’s exhibition and art fair production, financial administration, as well as for the strategic planning and the artist relations together with Ilona Anhava. 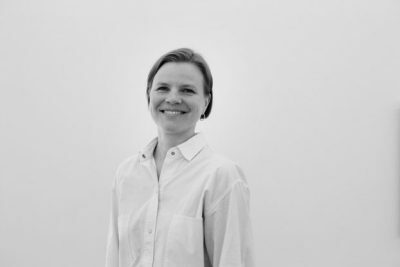 ULLA PITKÄNEN has joined the team in 2017 and works with the gallery’s exhibition production and financial matters. She holds a Master of Fine Arts degree from the Praxis Master’s Programme in Exhibition Studies (University of the Arts Helsinki, Academy of Fine Arts, 2016) and a Bachelor’s degree in textile design (Sydväst University of Applied Sciences, 2004). 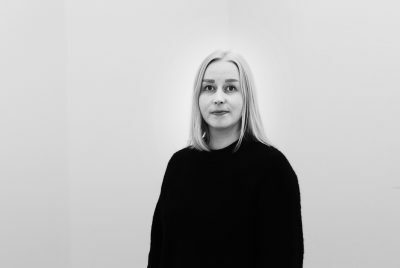 Ulla-Maija has previously worked as an exhibition coordinator and administrator at contemporary art spaces in Turku and Helsinki. She is also a member of the curator group P14 who have been organising exhibition programmes for Kallio Kunsthalle and Oksasenkatu 11. 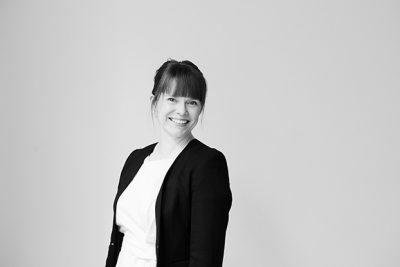 PÄIVI LAPPALAINEN (on maternity leave) is responsible for producing the gallery’s exhibition and art fair projects. She also coordinates Galerie Anhava’s communications and manages online presence. Päivi has a Master’s degree in art history (MA, University of Helsinki, 2010) and a Bachelor’s degree in communications and marketing (BBA, Haaga University of Applied Sciences, 2004). Before joining the team in 2014, Päivi worked with exhibition and event production, communications and content creation in the field of visual arts, e.g. in Frame, Vantaa Art Museum and Forum Box, as well as in freelance and project assignments in various art organizations. 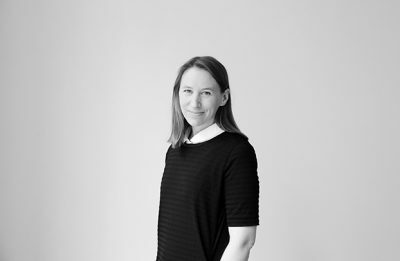 SANNA LIPPONEN coordinates Galerie Anhava’s communications and manages online presence during Päivi Lappalainen’s maternity leave. Sanna has a Master’s degree in gender studies (MA, University of Turku, 2013) and a Bachelor’s degree in art education (BA, University of Jyväskylä, 2010). Sanna is also a freelance writer and previously she has worked with exhibition and event production, communications and content creation in the field of visual arts, e.g. in Checkpoint Helsinki and The Finnish Museum of Photography.